Dermatitis, psoriasis, eczema and rosacea are all the signs of potential invasion into the body through the digestive system. And considering the Standard American Diet which is filled with potential food enemies like dairy, grains, refined, processed and chemical laden Franken-food, this should come as no surprise. It seems counterintuitive to regard skin symptomology as the manifestation of internal or systemic conditions. It just makes sense to think that if we have s boil or a cyst or a rash or a zit, why of course we have a skin problem. This confusion arises as an understandable result of the obliviousness with which most of us regard the “underneath”, the area below the visible skin that is not only intimately integrated with the internal environment of the body, but even more importantly, that is threaded with tributaries through which inflammatory chemicals and immune cells are constantly streaming. When the internal defenses of the body have been breached and allergens or toxins, which are perceived as an enemy and as a threat enter into the blood, they can understandably initiate a defensive response. This response can show up anywhere there is blood and often the circulatory stream beneath the skin is one such affected area. 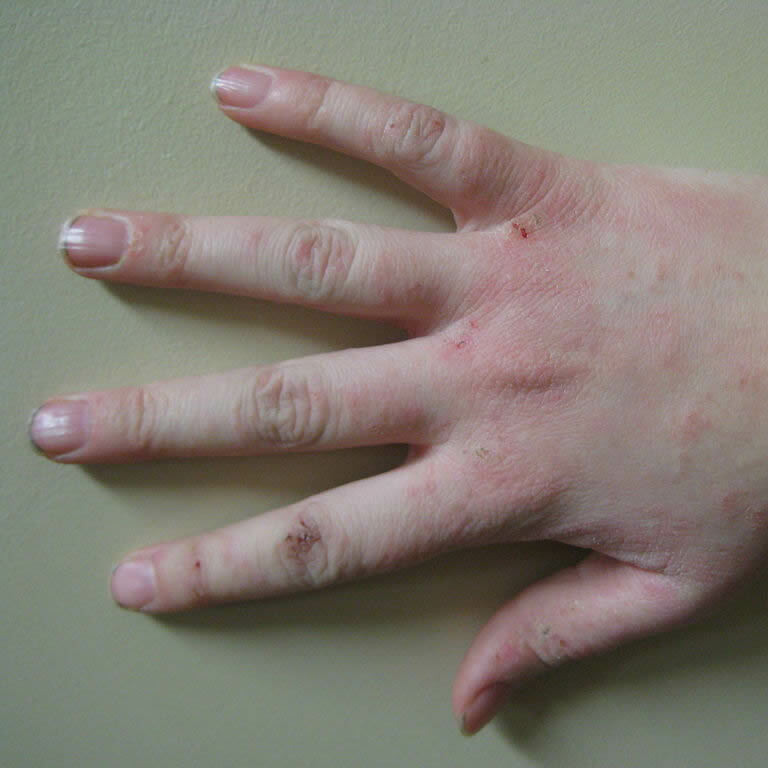 When this happens, the swelling, out of control or chaotic skin cell growth, itching and redness associated with cutaneous pathologies can result. If you’re dealing with rashes or itching or psoriatic plaques or eczematic symptoms, as always focus on the digestive system first. Look for gastro-intestinal related issues like bloating, gas, heartburn, loose stools, constipation etc. and link them to foods. Eliminating digestive problems can go a long way toward helping eliminate skin conditions too. Use digestive support supplements like digestive enzyme (with bile salts) and apple cider vinegar. Probiotics can be especially helpful and on their own have been known to eliminate many skin conditions. And Omega 3 fats can have a tremendous impact on all inflammatory and immune heath challenges. Your best bet is to take both flax seed oil cod liver oil to make sure your covering all your Omega-3 bases. The Omega-6 EFA derivative known as gamma linoleic acid can be helpful too. Evening primrose and borage oil are your best sources of GLA.